Talking about his evolution as a musician, after a long break he wants to focus on developing a more “international” sound for his music. As he says “Music evolves every day. I myself want to shift from dance music to contemporary music and am working on that. The whole music scenario is now changing to the urban and international while it was earlier dominated only by Bollywood music. 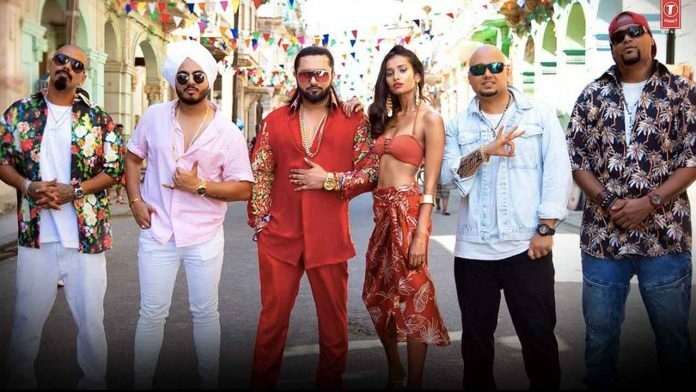 Also, Punjabi music getting more popularity is another example of the changing times. Culture has changed and will be changing constantly. I am always in search of creating new genres”. Yo Yo Honey Singh has made his mark in the Indian music industry with his exceptional music and inimitable style. After treating the audience with chartbusters like Dil Chori Sada Ho Gaya, Chote Chote Peg, Rangtaari, Urvashi, Billionaire, which went on to create a rage amongst the masses The singing superstar is back to rule the charts and his audience’s heart once again. As his next song is releasing Tomorrow. Previous articleKGF – Kolar Gold Fields Gets The Widest Release In India For Any Kannada Film!